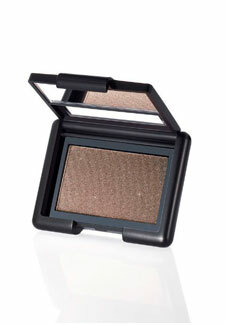 Grab yourself a free eyeshadow this month, worth £3.75. If you haven’t already discovered online make-up brand E.L.F (which stands for eyes, lips, face), where have you been? The site sells a fabulous array of own-brand cosmetics at bargain-busting prices. With prices from as little as £1.50, it’s a bargain-busting site and perfect if you need to treat yourself to a mid-month pick-me-up. For the remainder of the month, if you spend £12 or over, you’ll also receive a free eyeshadow, worth £3.75. Available in a great mix of shades – from classic brown to on-trend khaki – you can apply it both wet or dry for a range of looks. To claim your free gift, just add SEPTSHADY at the check out.